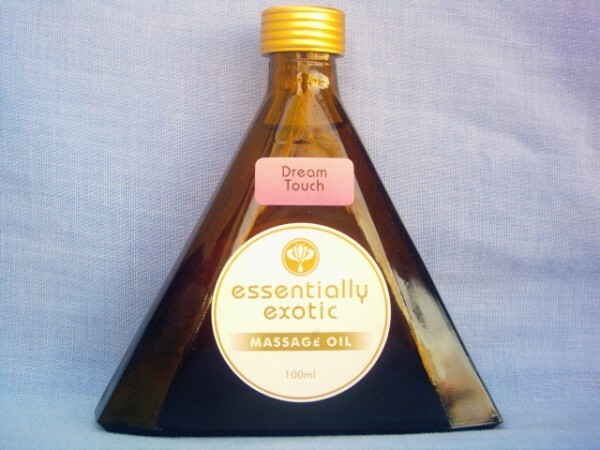 Essentially Exotics massage oils are blended from only the finest quality cold pressed sweet almond oil and apricot kernel oil together with their own blends of 100% pure essential oils. 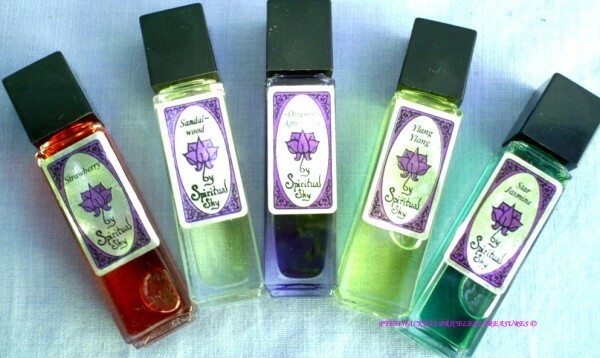 I have all their luxurious types of massage oil available, to treat yourself, or someone special, to a relaxing massage. Oil not only helps moisturize the skin, but reduces friction and allows the massage to be more effective. 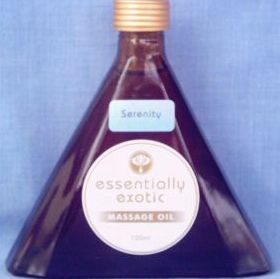 it is Made in Australia, and is a Lovely mixture called, serenity. essential oils of lavender, bergamot, mandarin, lemon, cedarwood, atlas and roman chamomile..